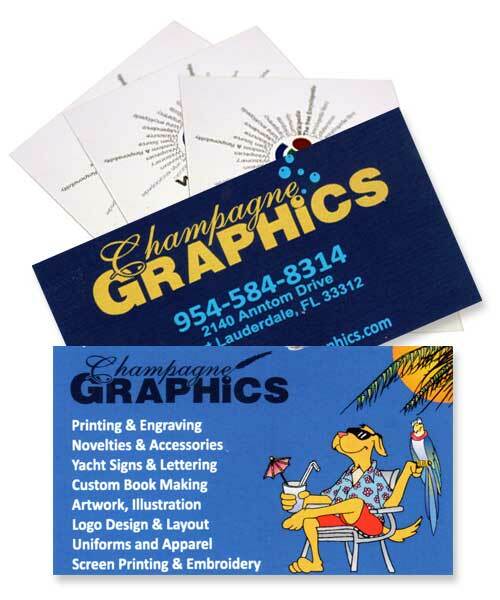 Champagne Graphics can provide business cards that meet and exceed your expectations. We offer a wide variety of options in paper, plastic, and metal. 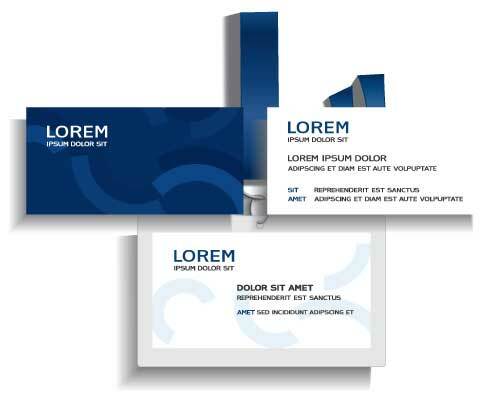 Whether you require fast printed cards for emergency or promotional needs or highest-quality brand and image-concious results, Champagne Graphics will work with you to get the right results.